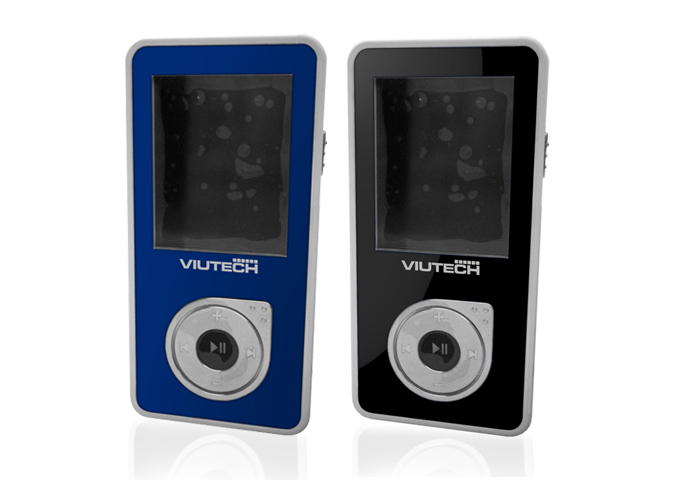 Image, audio and video with interchangeable color case. Battery life: Video 3 hours. Audio format: MP3, WMA, WAV. Video and image formats MTV, AVI, JPEG, BMP.